Last Friday (October 17) representatives from three of Home Instead’s central London offices were at New Broadcasting House to attend BBC Radio London 94.9’s panel discussion on dementia. 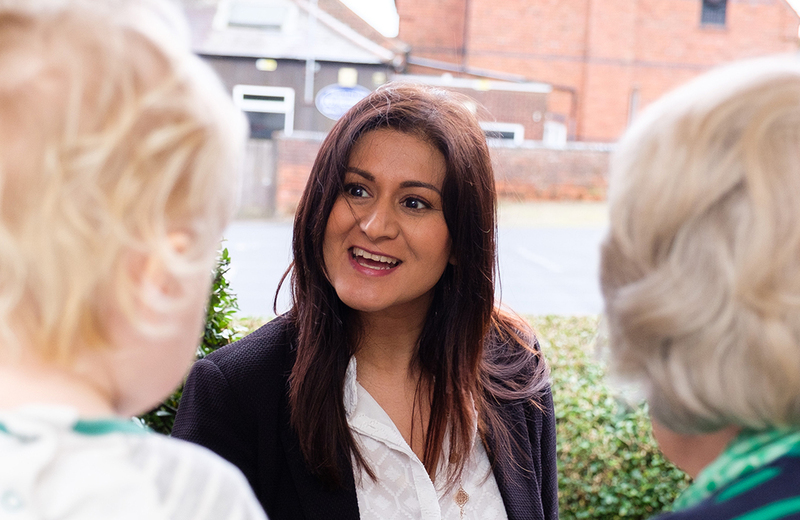 The debate was hosted by presenter Eddie Nestor and broadcast live during his evening drivetime show as part of the BBC’s ‘Living with Dementia’ week. 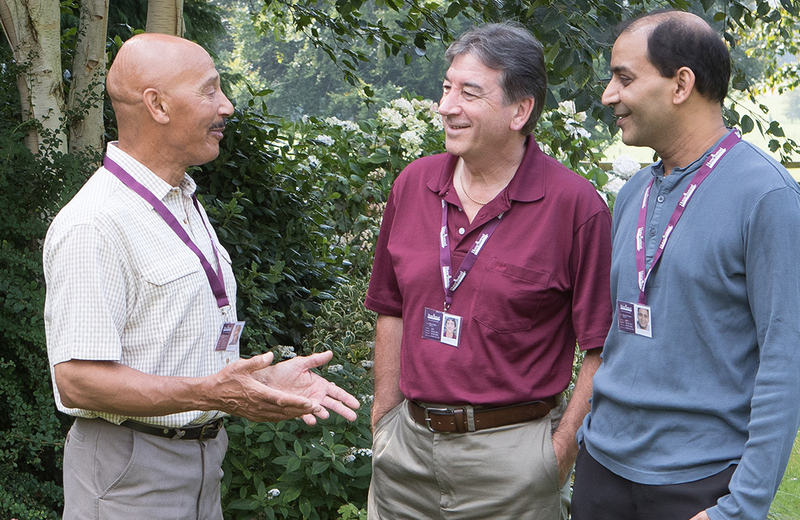 For Home Instead teams across the country it was the culmination of a week of participation in the BBC’s dementia programming with Home Instead owners, their caregivers and clients appearing across the country on local BBC radio stations. The London programme took a ‘Question Time’ format and the panel included Norman Lamb (Care Minister) and Angela Rippon (Broadcaster and Dementia Envoy) as well as Eileen Sills, CBE Clinical Director for the London Dementia Strategic Clinical Network, Dr Richard Perry, a Consultant Neurologist at Imperial College Healthcare NHS Trust and Honorary Senior Lecturer at Imperial College London, and Ray James, Director of Health and Adult Social Care for Enfield. 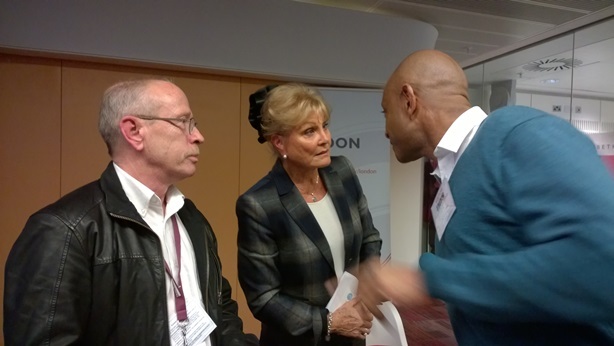 After the discussion Dale Bevington from the Barnet office and Tony O’Flaherty, from Wandsworth had the opportunity to chat with broadcasting legend and dementia campaigner, Angela Rippon.